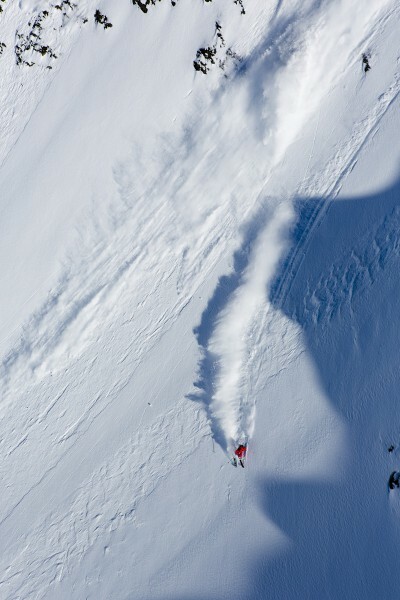 An avalanche severely injured Swedish professional freeskier, Freeride World Tour competitor, and Red Bull athlete Matilda Rapaport in Farrellones, Chile on July 14th. Local sources have reported to SnowBrains that Matilda is currently in a comatose state and that the accident happened while heli skiing. We are unable to confirm that she is in a coma at this time. We do know that an avalanche was documented on video on July 12th in the Farrellones area and that avalanche conditions have been high in that zone of late after up to 30″ of new snow fell this week. 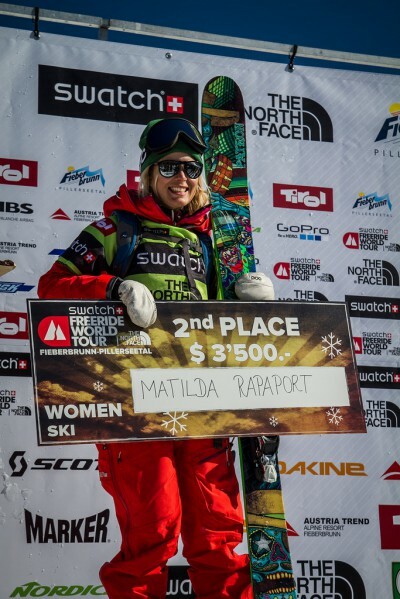 “It is with sadness that we learned FWT rider Matilda Rapaport was caught in an avalanche in Farrellones, Chile, on Thursday the 14th of July while filming. Matilda is seriously injured and in intensive care at a hospital in Santiago, Chile. Matilda’s husband and mother are by her side in Santiago. There is certainly more to this story and we will be reporting more details as soon as they become available. Our hearts go out to Matilda, her family, her friends, and her fans. “Born and raised in Stockholm I started skiing in one of the local ski clubs as a kid. Our whole family was into the sport and our parents brought me and my siblings to Åre on every holiday and break we had wintertime. By fifteen I moved to Järpen to race longer slopes and study at Åre Alpine Senior High School. Those years taught me a lot about skiing and life in general and it is also where I met my better half Mattias. At age twenty I moved back to Stockholm for university studies at Stockholm School of Economics and eventually I started freeskiing and got my first pair of fatskis. The sport was completely new to me and I loved it immediately. In 2008 I applied for an exchange semester in St Gallen, Switzerland, to move closer to the alps. I got accepted and moved from Sweden in January 2009. Once there I fell in love with the Swiss mountains and one spring semester has now turned into almost four years. Today I live in the central-Swiss alp village Engelberg and from here I travel the world exploring new ski resorts and searching for powder. I have competed on the Freeride World Qualifier Tour for a couple of years aiming for the World Tour and have also devoted time to photo and film-projects, something hope to do more of this upcoming winter.